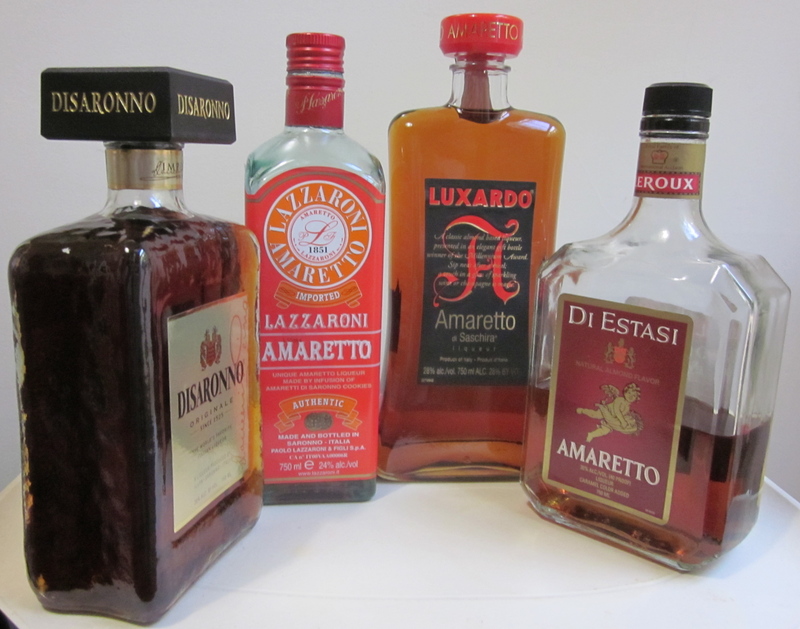 Today is National Amaretto Day. I’ll bet you had no idea. Well, break out that dusty bottle from where it’s languishing in your closet and fix yourself an Amaretto Sour while I tell you a little background behind this unusual liqueur. Dry shake (without ice) all ingredients. Add ice, shake again and strain into ice-filled glass. Amaretto literally means “a little bitter”. 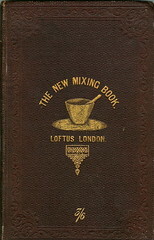 The original recipe contained bitter almond, but today’s liqueurs tend to be quite sweet. We’ve all tasted a brand at least once. Usually our first experience was sneaking a swig from our parents liquor cabinet. Memorable and probably not our finest drinking moment. “It has essence of tree nut, with elements of cane sugar”. Yet, Amaretto has a long and distinguished heritage. And it’s not necessarily almonds that you’re tasting. Interestingly, the world’s best-selling brand DiSaronno contains no almonds, but rather uses a blend of seventeen herbs, fruits and most importantly apricot pits. In fact, this recipe has been around since 1525, so who’s to say whether the product is supposed to be almond or apricot pit flavored? Lastly, Portland bartender extraordinaire Jeffery Morganthaler claims to have perfected the world’s best Amaretto Sour. You can check out his version here. Be that as it may, we here on planet Earth will be celebrating International Gin & Tonic Day this weekend. Cheers! 1) Chill the glass. You may want to fill it with ice, then empty it and refill, as some bartenders do with a martini glass. 2) Fill the glass with whole ice cubes. If you wish, take a wedge of lime and moisten the rim the glass with it. 3) Pour the gin over the ice, which should be cold enough that it crackles when the liquor hits it. 4) Fill glass almost to the top with tonic. 5) Squeeze one wedge of lime into the glass. Drop the squeezed lime into the drink as a garnish if you like; it’s not necessary, but can add a bit of extra flavor. (If you do, notes Dale DeGroff, make sure the peel has been washed.) Serve. 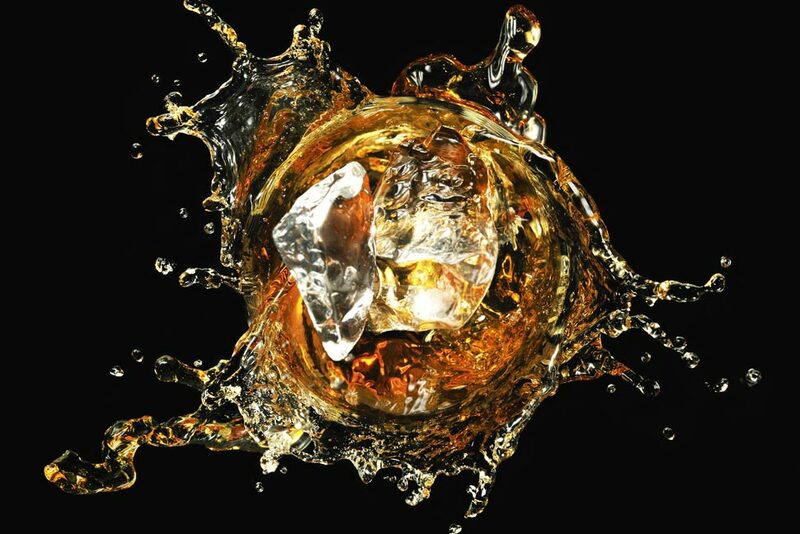 Whisk(e)y is such a ubiquitous spirit that it is hard to imagine cocktail culture without it. 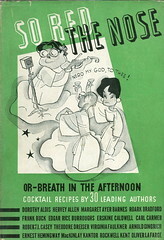 Think of all the iconic drinks from the Old-Fashioned to the Manhattan to the Sazerac to the Penicillin. And there are nearly as many countries known for their own particular take on the “water of life”. Scotland, Ireland, Canada, America, Japan are just the major epicenters of distillation. Then, you’ve got a variety of styles. Single malt, single grain, blended, unaged, aged in a plethora of different wood barrels. It is truly amazing. So, on this day, toast with a glass of your favorite either neat, straight up, on the rocks, or mixed into a cocktail. Without whiskey, our lives would be lacking a little joy. Of course every day is Cocktail Day, but now there’s an official holiday! 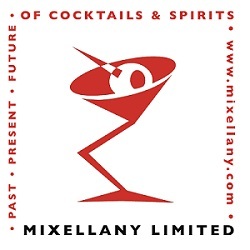 The history of the cocktail starts over 425 years ago in 1586. 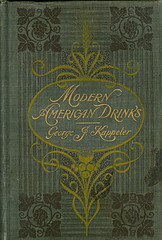 At that time, people drank an incredible amount of alcohol every day, much more than we do now. 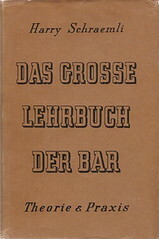 They drank beer or other beverages for breakfast, lunch and dinner. Children drank it, pregnant women drank it, monks and priests drank it. It touched every part of life. And this was especially true on board ships. Ships of the time would be at sea for months sometimes without seeing land or taking on new supplies. So rum, beer, wine and other beverages were really important to keep sailors healthy. Why not water? The reason was that water was typically unclean from lack of sanitation, but using it to create alcohol of some kind killed the germs that made people sick. In 1586 the English privateer Sir Francis Drake was pillaging the Spanish settlements in the Caribbean. The English called him a hero, but to the Spanish he was nothing more than a pirate. On one fateful trip to sack Havana, Drake found his men suffering from malnutrition and scurvy, so he sent a shore party to land in the southernmost tip of Florida called Matecumbe to find local natives who could show them nearby medicinals that would make his men better. And that’s just what the locals did. Do these ingredients sound familiar? This is the precursor to the Mojito, which was supposedly invented in Havana. 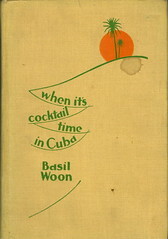 As it turns out, it was simply modified in Havana not invented. They just dropped the tree bark from the drink and used rum instead of aquardiente. The concoction worked, by the way. Drake’s men got better, and they went about their business, attacking Fort Augustine not long after. 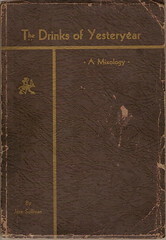 So here we have the first recorded mixed drink—what we’d consider a cocktail (strong, weak, sour, sweet and bitters). Who would have guessed that there would ever be a National Absinthe Day? Since it was banned in the United States in 1912, and prohibition nailing the coffin shut in 1919, it is really a miracle that absinthe is back on the market. 2015 marks the ninth anniversary of this new holiday devoted to the Green Fairy. In celebration of this event, here is the traditional way to enjoy a glass. And no, you don’t light it on fire! 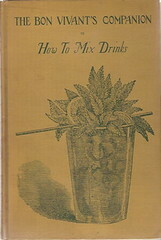 If you’re looking for a cocktail that calls for absinthe, try this one from the classic Savoy Cocktail Book published in 1930. Rinse a chilled cocktail glass with absinthe and set aside. Add the remaining ingredients to a shaker and fill with ice. Shake, and strain into the prepared glass. Be revived!